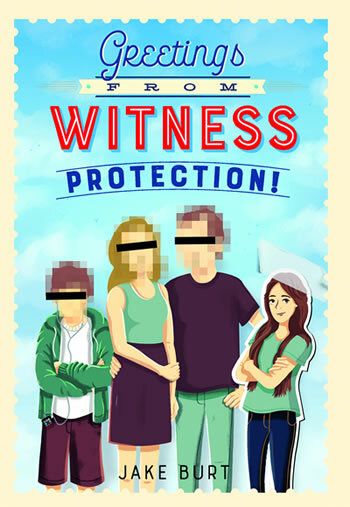 Greetings from Witness Protection! is available wherever fine books are sold (I recommend your local indie bookstore! ), and can be ordered via the links below. The Audiobook (check out a clip!) is also available for purchase via Listening Library by clicking here!